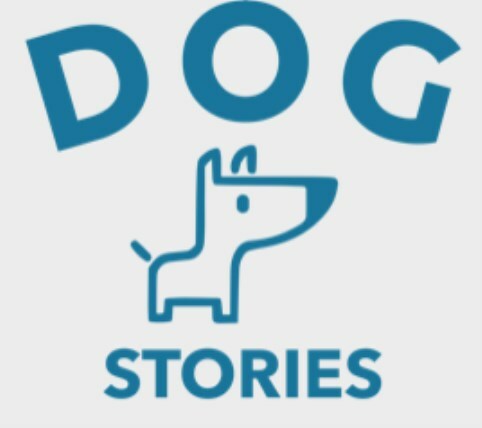 Dog Stories was founded with the ambition to provide the best dog daycare and training services in London by creating a truly personal service with the best standards to suit the needs of individual dogs and their owners while providing the training, facilities, services and support that enable dogs and their owners to live stress-free and fulfilling lives. 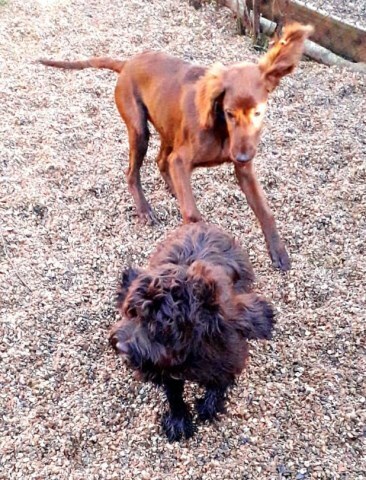 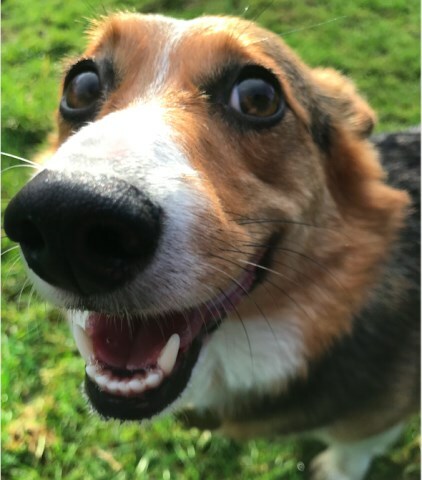 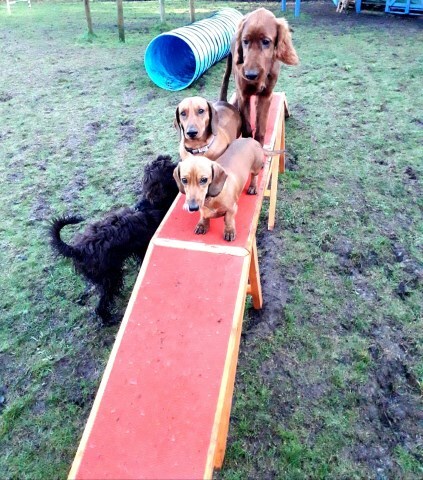 We are fully licensed, and the Dog Stories daycare and training centre has undergone a full inspection and has been assessed to deliver the new higher standards for dogs in our care. 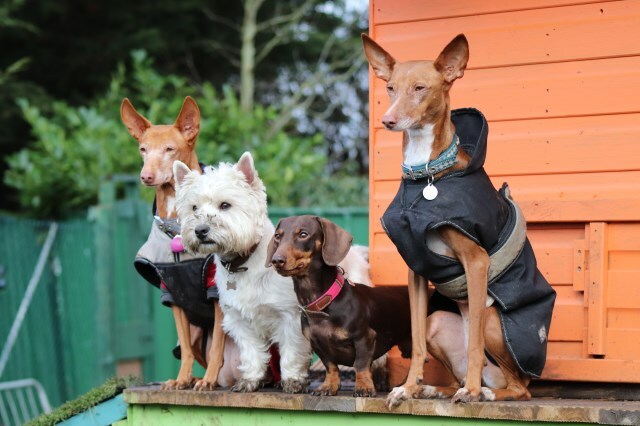 We have also been awarded a four-star rating in accordance with the latest DEFRA guidelines for dog daycare.